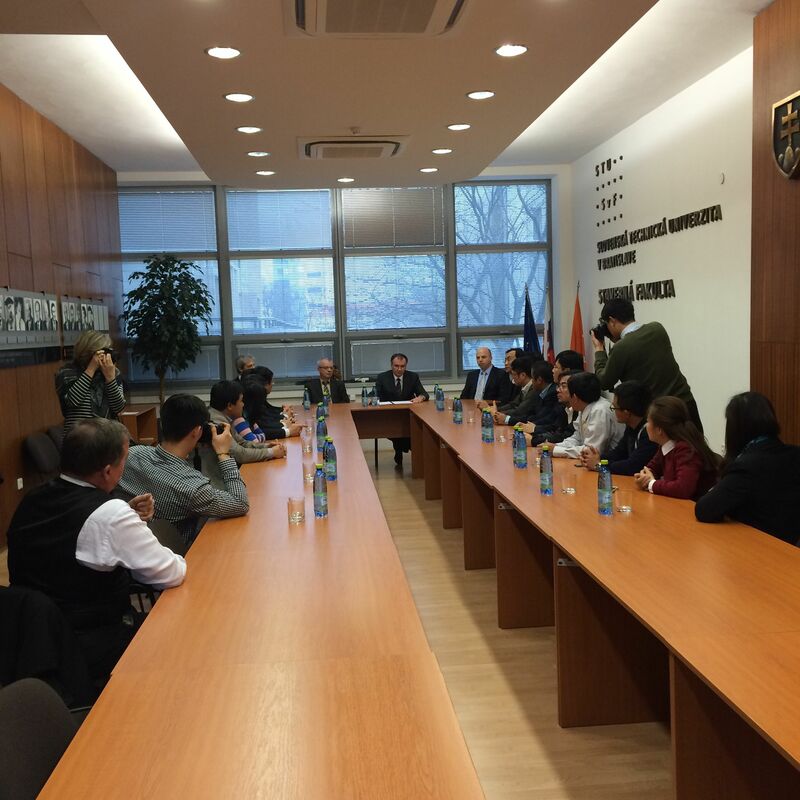 The Study visit at the Slovak University of Technology in Bratislava (STU) was held from 29th to 1st March 2016 in Bratislava. 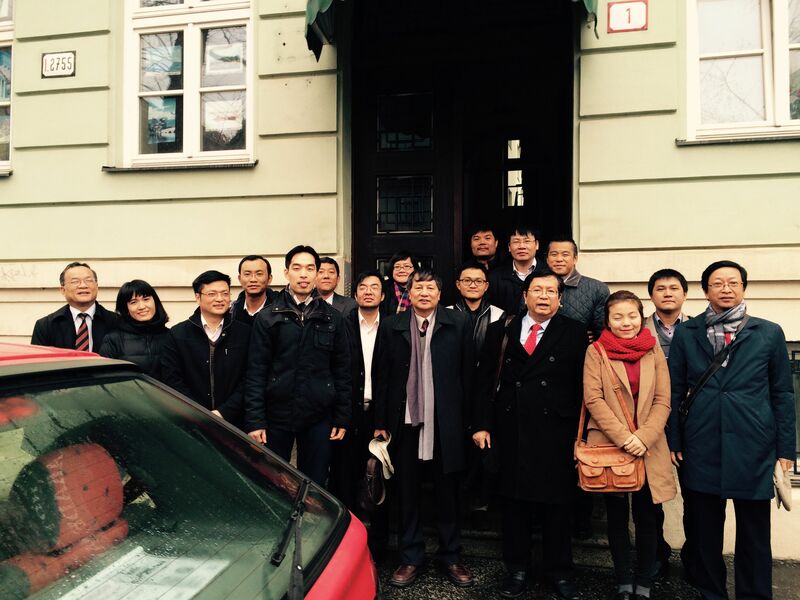 The eight Vietnamese institutions had the opportunity to learn STU practice in terms of research management, technology transfer and links with industry. Project partners gathered together in Slovakia during two days to gain the insights on the institutional support to technology transfer and Intellectual Property at STUBA. 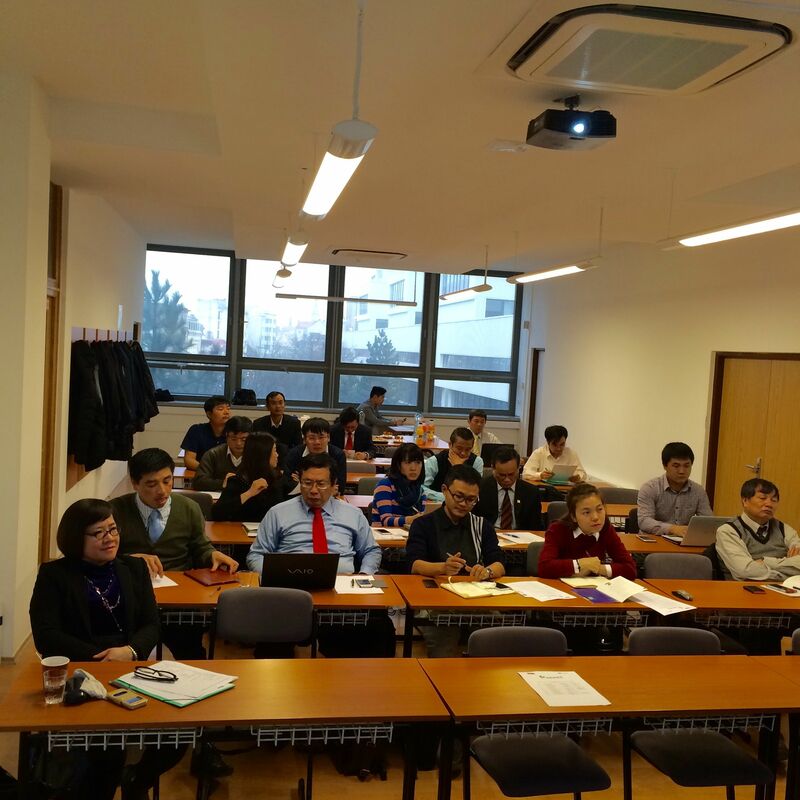 Presentation during the Study Visit covered the EU approach to research and innovation programme participation opportunities for Asia; organisational structure supporting research and innovation at STU in Bratislava; mechanisms for allocating research funds from public authority and private sector in Slovak conditions and developing strategy for R&I management at HEI in Slovakia. 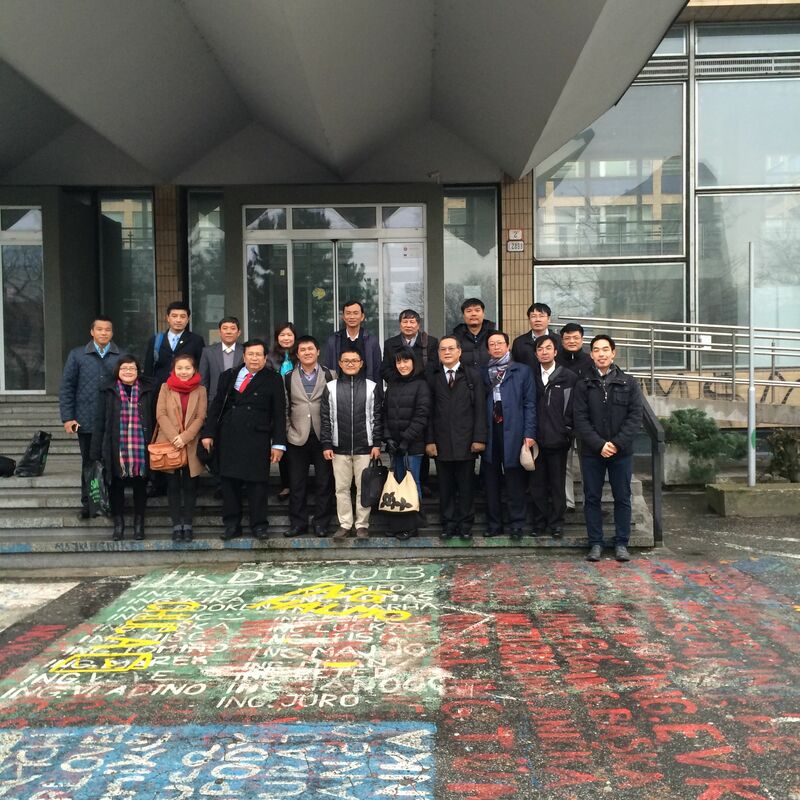 As a result, Vietnamese partner institutions were involved in research and innovation strategy and management at STU in Bratislava to share concrete experience at Vietnamese HEI and to adapt it to their own context.